Herodotus is considered the ‘father of history’. My question is: did he even exist? 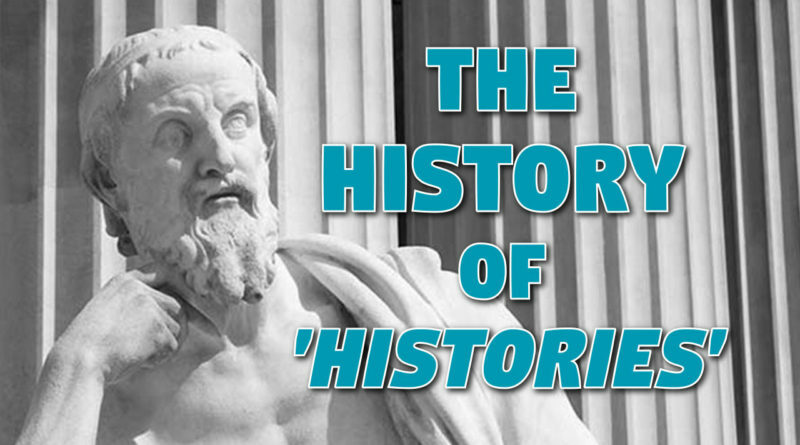 This article will use the example of ‘Herodotus’ and his classic work Histories to demonstrate just how little of what we are shown as ‘history’ is based on primary sources. 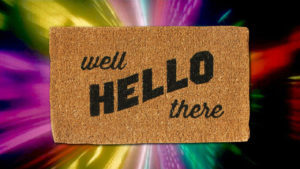 This content is for Freeloader and Full Member members only.